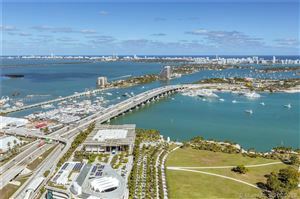 900 Biscayne offers a place to live, work, and play, all in one spot. 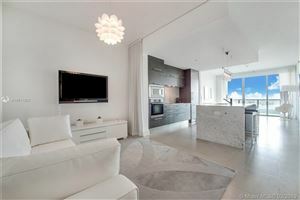 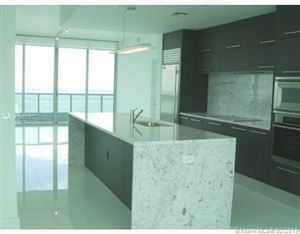 This ritzy condominium is located in Downtown Miami and puts its residents right at the heart of South Florida living. 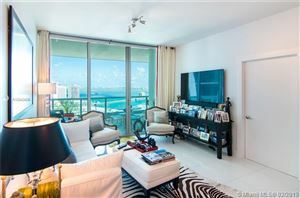 The amenities and features of this property are top of the line. 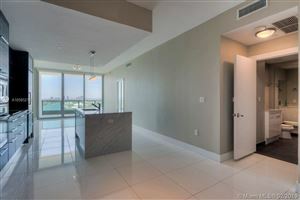 From both bay and city views to a double door entryway, an executive center to a lagoon pool, you couldn’t ask for much more from a residential community. 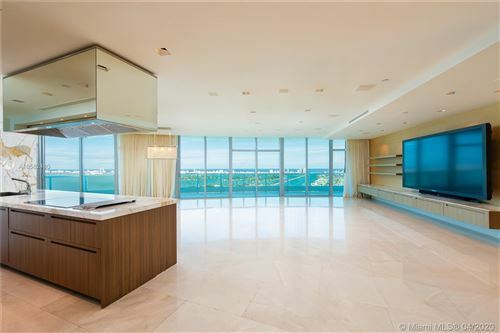 900 Biscayne is one of the most beautiful and magnificent condominiums imaginable. 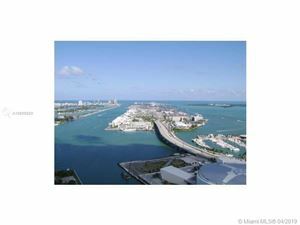 Take a look below to see its available real estate.